Kingfisher Jungle stay have spacious, clean and well-appointed rooms which are well furnished and equipped and groomed with comfortable bedding and linens. The rooms are sophistically decorated with colourful glossy curtains, fancy lighting and overall design. Washrooms are clean and well maintained with all time water supply. A separate dining space have been provided for dining purpose. Pick up and drop is arranged for all the guests and those of you bringing in your cars can avail the free parking space available. 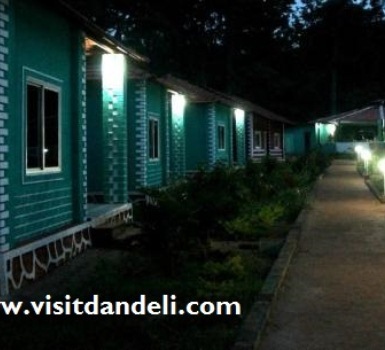 Few important tips to make your stay better and memorable at Dandeli. 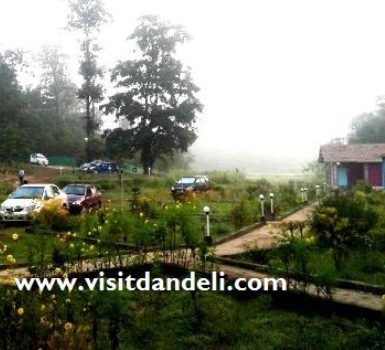 Copyright © 2017 Visit Dandeli ®. All rights reserved.